You may be skeptical, but trust me it works! On top of having numerous health benefits like reducing LDL cholesterol levels, cinnamon is also a natural bug repellent. Just sprinkle liberally (and I mean very liberally) into the sand and mix and no more bugs! 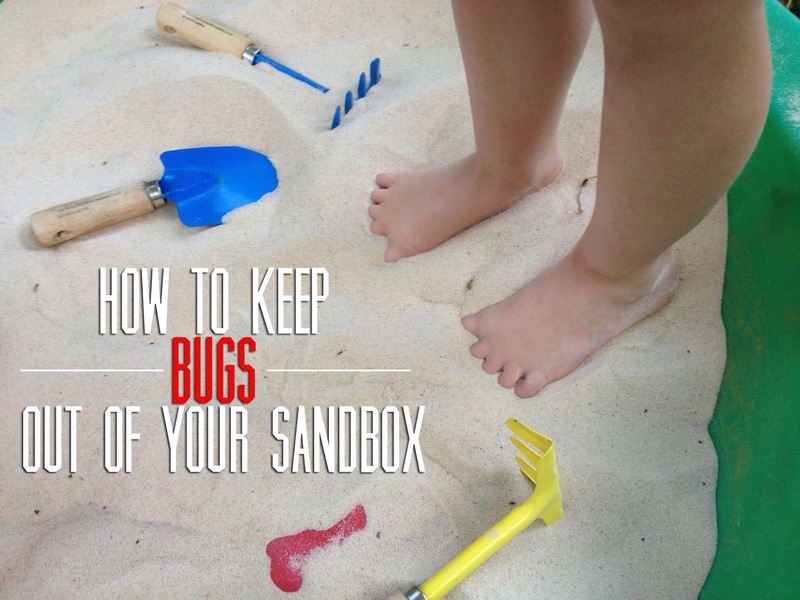 On top of getting rid of all the pests, it leaves the sandbox (and your little ones' toes) smelling amazing. I won't promise that it'll keep every bug out of your sandbox, but we've seen a huge improvement since we started sprinkling in cinnamon. You can buy large bottles of cinnamon at Sam's Club pretty inexpensively. Better yet, check your local Dollar Store. I hope this little tip helps you as much as it did for me! Here are a few other unexpected uses for cinnamon. What a great tip! 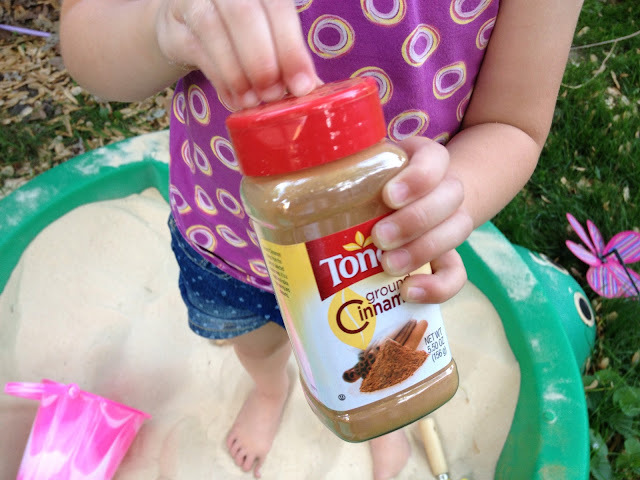 When I read "cinnamon" I instantly thought how nice the kids must smell after playing in the sandbox, haha! What a GREAT tip!!!! Thank you for sharing! Visiting from Think Pink Sunday. Oh my gosh, I really hope it works for us. I too just go my 7 yr old her first sandbox, and these tiny jumping yellow bugs (fleas?) have taken over. Can't wait to try this, thank you! check it everyday before the kids start to play in there!